You are at:Home»Herbs»Crocus sativus Linn. Latin name : Crocus sativus Linn. Description : It is a small perennial herb constituted by the stigma and style of the flower. 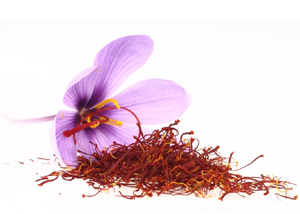 It takes about 1,00,000 flowers to yield 1 kg saffron or 4000 to make an ounce. It contains natural Riboflavin and Thiamine (B Vitamins). Saffron is used as an emmenagogue and a nervine sedative and in fevers, melancholia and enlargement of the liver. It also has acrid, alterative, anodyne, antidepressant, antiinflammatory, antioxidant, antispasmodic, aphrodisiac, appetiser, bitter, carminative, diaphoretic, diuretic, expectorant, galactagogue, narcotic, rejuvenative, stimulant and stomachic properties.It has an essential oil, the active ingredient of which is aphrodisiac in nature. Its aphrodisiac virtue is due to the slight stimulation of the central nervous system. It is also used in spasmodic cough and asthma and in catarrhal affections of children. It is also given in anaemia, chlorosis and seminal debility. It also improves circulation and strengthens the heart, brain and liver. Saffron induces menstruation, treats period pain and chronic uterine bleeding. Saffron contains a chemical called “crocetin”, which has been determined to increase the oxygen content of the blood, which may in turn reduce plaque build up in arteries. Recommended Dosage : 250 mg to 500 mg.
Contraindication : Large amounts (more than 5 gm.) 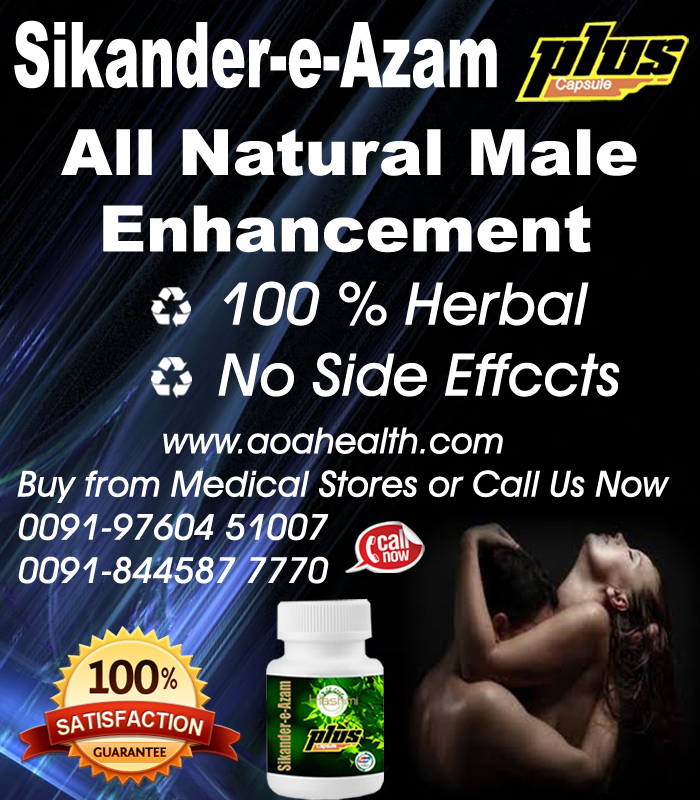 have uterine stimulant and abortifacient effects. Lethal dose is approximately 12 to 20 g. Avoid use during pregnancy and lactation.